It’s 2019 And Our Investors Want Us To Buy, Buy, Buy!!!!! We’re always in “Buying Mode” at Nick’s Comic Strip to be certain we have ample supply of products for our valued customers. Those old comics in the garage, that collection of Star Wars you haven’t looked at in ages, if it’s pop culture related and you’re looking to trade or sell it, we’re anxious to speak with you. Ask for Nick or Chris. Fill out the information box below. We’ll get in contact with you and set up a meeting either in store, or we’ll come to you. We then appraise the collection, and will proceed to make you a fair offer. So if you’ve got an attic, garage, storage unit, etc. cluttered with collectibles, fill out the information below, and transition your collection to someone that might very well be on the hunt for your treasures. 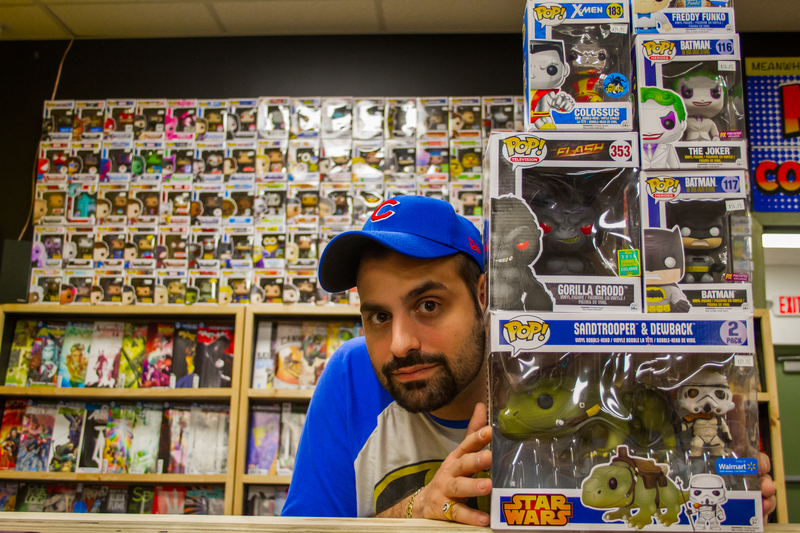 Two and a half years ago I set out to fulfill a dream I had to operate a pop culture store where I could buy, sell and trade with other like minded collectors. As our store popularity grew our space became more of a challenge to keep stocked with new merchandise. Our online presence enjoyed success as well so we had to make a decision to identify a highly visible location where our present and future collector friends could identify us with ease. 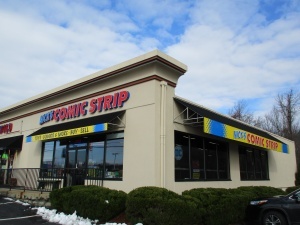 An opportunity to relocate to Route 114 in Danvers presented itself and the rest is history. 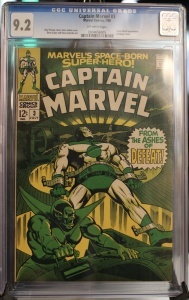 With the help of my family and friends and with the intent of making my daughter Mia proud of her dad I am excited to be able to share my passion for collecting with all my friends and neighbors. We are proud to offer our customers a clean, well lit and easy to navigate store staffed by our trusted and knowledgeable employees, Chris, Oscar and Bill. I hope you will visit us often and enjoy this great environment. We did have a grand opening October 27th even in the torrential rain but plan on another early Spring. In the meantime we would love earn your business and trust, call or visit us anytime. If you are looking for anything special we enjoy the hunt. A wise man working at Pringles (Yes, the chip company) once wrote, “Once you pop, the fun don’t stop!” Now we have had our far share of Pringles in our lifetime, as I’m sure you have as well, and they’re an amazing snack, but the best thing Pringles has ever produced is not a chip, but that slogan. A scribe sat at a typewriter in the 60’s trying to immortalize a chip. He did that and much more. Now obviously we don’t sell chips. We’re not a supermarket or a 7-11. But here at Nick’s we do sell Pop Culture. In all of it’s ever expanding shapes and sizes, and while small in stature there’s no toy brand bigger right now than Funko POP’s. 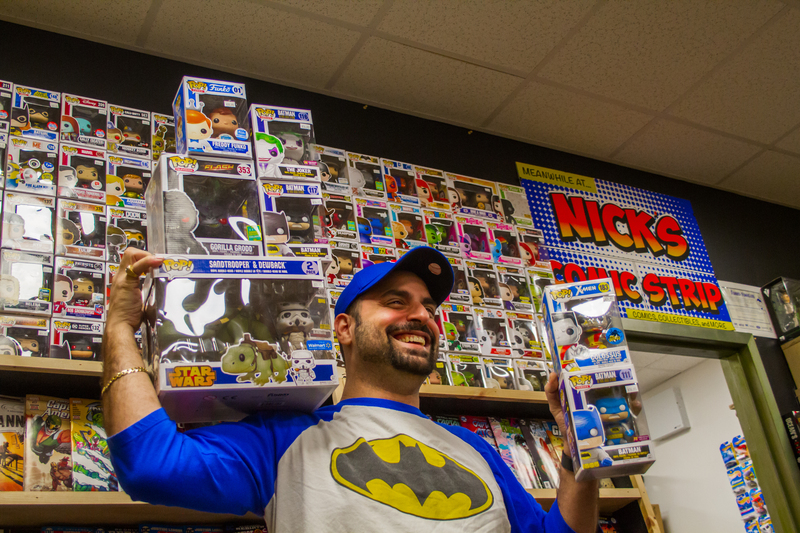 “A gateway drug to collectibles” is how Funko President Brian Mariotti describes the pint sized collectibles. He’s right. With an ever growing catalogue of licenses under their belt, you can find a Funko Pop for anything that you’re into. Comics, TV, Movies, Books, Video Games, the list can run forever. After some due diligence what we’ve found out through phone calls, emails, and store visits is that we have the largest collection of exclusive POP’s on the North Shore. We go out and secure them from all of the retailers. That way you don’t have to. 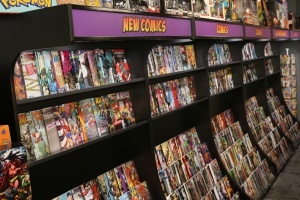 Some of the biggest chains have a dozen or two exclusive POP’s on their shelves. We have an ever expanding stock of over 150 exclusives alone. 150 PLUS EXCLUSIVES. There’s no store on the North Shore that can compete with that. We love these little guys, and you’ve made it clear that you do too. Especially the limited edition ones. If you’re looking for that hard to find Walmart Exclusive Starwars Dewback 2-pack, or Walking Dead Hot Topic Exclusive, or any of the other store specific exclusives and can’t seem to find it anywhere. Don’t waste your time being gouged by Amazon and Ebay sellers. 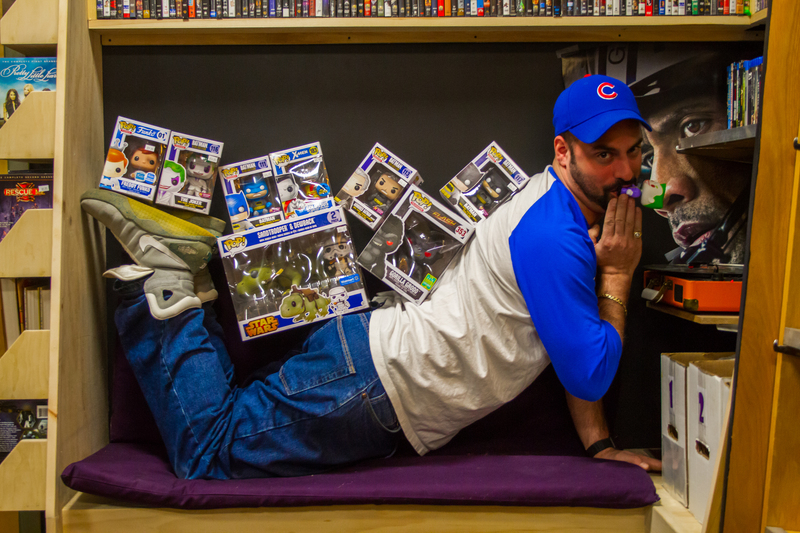 Swing by the store and the King of POP’s himself, Nick, will gladly take care of you. 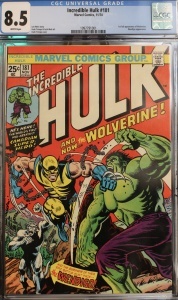 We provide assistance in securing your desired collectibles and books. Reconstruction of broken toys and action figures. Sunday: 11 a.m.- 6 p.m.
Monday, Tuesday, Saturday: 10 a.m. – 7 p.m.
Wednesday, Thursday, Friday: 10 a.m. – 8:00 p.m.
1. It is accompanied by a receipt no more than 14 days after purchase. 2. Said item is unopened and packaging is in the same condition as it was sold. 3. This policy does not apply to consignment items. ALL SALES ARE FINAL ON CONSIGNMENT ITEMS.